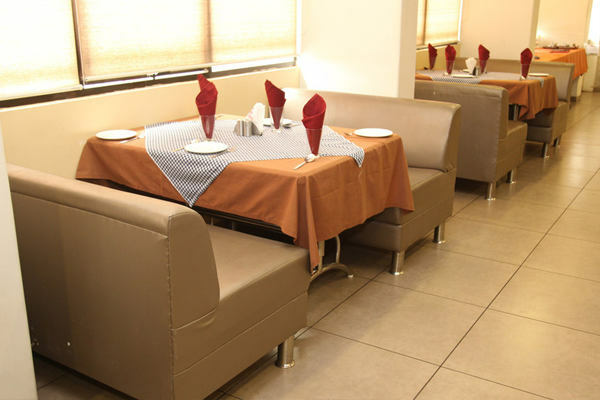 Welcome to Hotel Shalimar is located in Bharuch. It is easily accessible from the Swaminarayan Temple (1 km). The Bharuch Bus Station is at 1 km from this stay. It provides its guests with room service. 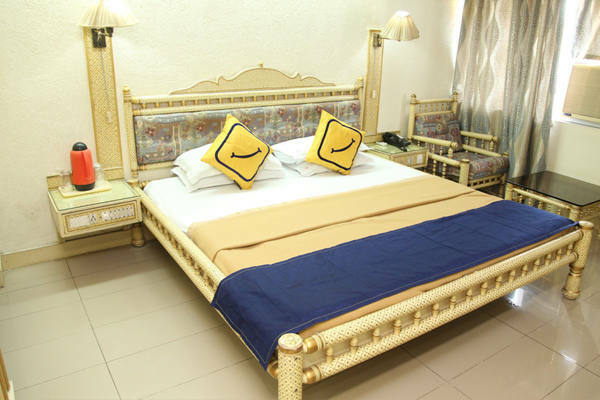 The hotel has well-furnished rooms that include amenities such as cable/satellite TV with premium channels, direct-dial phone, and an attached bathroom. This Bharuch hotel offers medical assistance. It also provides laundry services for its guests. 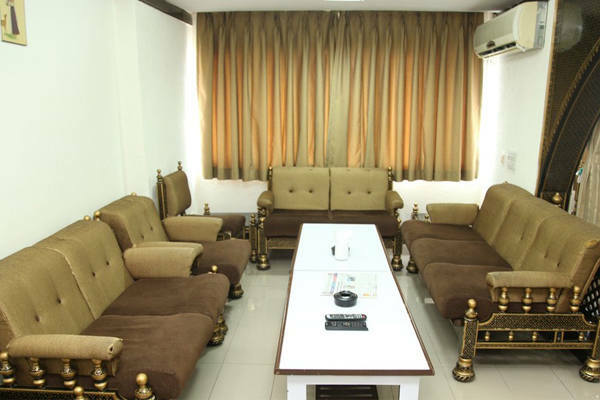 Hotel Shalimar is accessible from the Bharuch Railway Station (1 km) and the Sardar Vallabhbhai Patel International Airport (200 km). Places worth visiting are the Golden Bridge (2 km), Neelkanth Mahadev Temple (73 km), and Shoolpaneshwar Wildlife Sanctuary (121 km). "